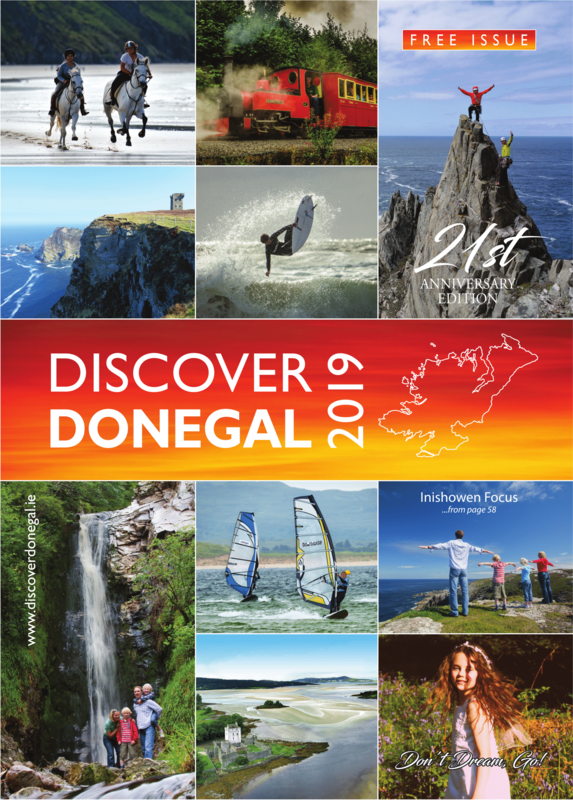 The area has an impressive number of antiquities, including ring forts, early Christian sites, Mass rocks and some of the finest examples of megalithic tombs in Co. Donegal. The parish of Kilcar was also the scene for one of the most pivotal events in Irish history when on 14th September 1590 the forces of the Iníon Dubh defeated those of the claimant to the chieftainship of Tír Chonaill, Domhnall Ó Domhnall at Derrylaghan, leaving the way ready for the succession of her son Red Hugh following his escape from Dublin Castle. Tá ár gceantar lán de áiteanna stairiúla – rathanna, suímh ó ré na Críostaíochta, carraigeacha Aifrinn chomh maith le deá-somplaí uaigheanna ón Tréimhse Meigiliteach nach bhfuil le feiceáil in aon áit eile sa chondae. Ar an 14ú lá déag de mhí Meán Fhómhar 1590 tharla eachtra thar a bheith tábhachtach ó thaobh stair na hÉireann dhe i gCill Chartha nuair a bhí an lámh in uachtair ag Slua Iníon Dubh ar Dhomhnall Ó Domhnall i nDoire Leathan. Bhí Domhnall ina oidhre ar cheannfine Thír Chonaill ag an am, ach níor tharla sé mar dhea. Agus an cath bainte aici, d’fhág sí an bealach saor dá mac Aodh Rua ceannasaíocht a ghlacadh tar éis dó éileamh ó Chaisleáin Bhaile Átha Cliath. Cumann Staire agus Seanchais Chill Chartha / Kilcar Local Histroy Group meet in Áislann Chill Chartha every Wednesday evening from 7:30pm to 9:30pm all welcome!